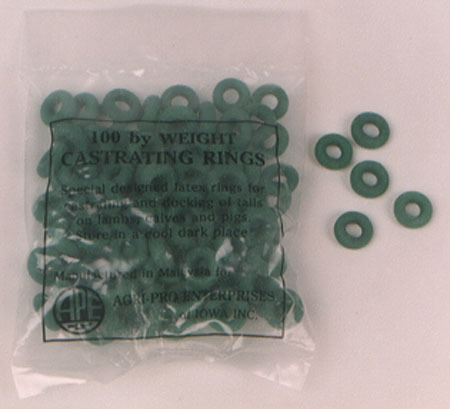 A popular elastrator instrument for applying latex bands/rings used in tail docking and castration. The durable construction is nickel-plated yet lightweight and is designed for easy application of the latex bands/rings. Notched expanding fingers securely hold the rings. The tapered nose prevents dirt build-up. Roller insures smooth operation.